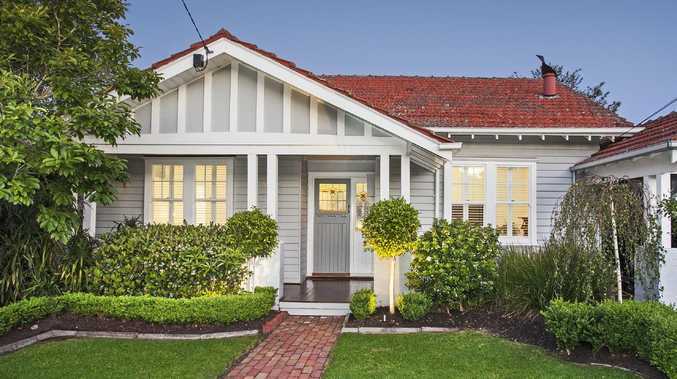 The housing market continues to weaken in Sydney and Melbourne. 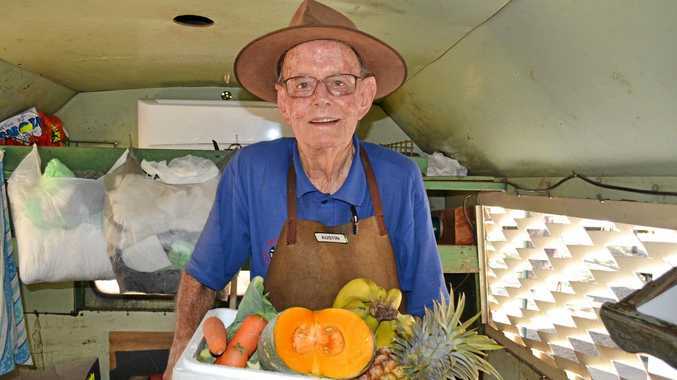 AUSTRALIA might have to cut into its buffers. Rapid changes at home and abroad mean that the Reserve Bank of Australia could be forced to abandon its expectation the next move in rates will be up, and cut interest rates in 2019. This matters to all of us. It puts Australia deeper and deeper into our emergency footing. Interest rate cuts boost the economy, but they are limited. You can cut rates to zero, maybe even make them slightly negative, but there's not much space beyond that. The RBA has rates at 1.5 per cent, so there are six normal cuts of 0.25 percentage points left to get to zero. Just six. Remember that in a crisis it might want to cut by more than 0.25. In 2008 the RBA cut rates by a full percentage point three times. Right now, it has space to do that only once before it hits zero. Remember - rate cuts are a defence. In using them we're not abandoning our defence against recession, we're expending them. If the RBA cuts, it should help ward off disaster. The fear is we may not have enough defences left and would have to unleash unconventional monetary policy to boost the economy, such as negative interest rates and quantitative easing. (Quantitative easing is sometimes simplistically referred to as "printing money".) If it came to that, it would be a time of great fear and uncertainty. Bad news came out this week on Australian economic growth. Growth had been looking good recently. Economists were optimistic. But when the Australian Bureau of Statistics put out the official figures on Wednesday they were a shock. The RBA literally just raised its growth forecast to 3.5 per cent. But the new figures made the bank look foolish. Growth fell to 2.8 per cent. Where did the weakness come from? A big part of it was consumer spending. We seemed to stop spending, especially on the more frivolous things such as cafes and restaurants. This makes me nervous, because it makes sense. I'd expect people to be tightening up a little. Australians have been saving less and less over the past few years as though the future looked bright. But wages growth has been weak the whole time. Household debt is very high. National average house prices are falling, and there is no shortage of headlines reminding us all of that. The data we got this week was for July to September. It is only one data point, so we don't want to read too much into it. But when it makes sense, it is easy to fear that what we are seeing is signal not noise. We don't yet know how Christmas spending is going, but it will be very important for judging the health of the consumer economy. If spending turns out to be weak, the RBA might be forced to cut. What if weak economic growth is caused by weak consumer spending, and weak consumer spending is caused by falling house prices, and weak growth contributes to falling house prices? What you have there is a downward spiral, or vicious circle. That pattern requires an outside shock to recover. That shock might have to come in the form of an interest-rate cut. 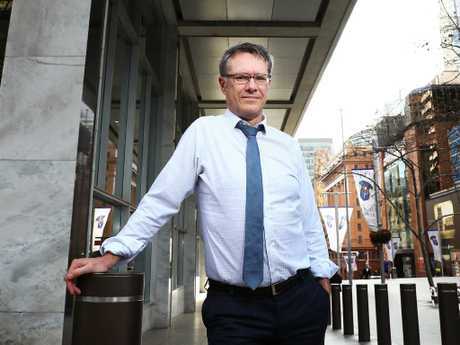 In a speech on Thursday night, RBA deputy governor Guy Debelle dropped some real bombshells that could make a person suspect the bank is actually getting a teensy bit nervous. First, Mr Debelle had a go at the banks for not lending enough money to keep the economy ticking. Mr Debelle said the way the banks were acting, they "run the risk of amplifying the downturn in the housing market". "There is a risk that a reduced appetite to lend will overly curtail borrowing with consequent effects for the Australian economy," he said. Second, he dropped a stark reminder on house prices: "We know they can decline quite rapidly." And third, he explicitly reminded everyone the RBA would cut rates if necessary. "The Reserve Bank has repeatedly said that our expectation is that the next move in monetary policy is more likely up than down, though it is some way off," he said. "But should that turn out not to be the case, there is still scope for further reductions in the policy rate. It is the level of interest rates that matters and they can still move lower," Mr Debelle said. That's quite a trinity of statements for the normally cautious Reserve Bank to make in just one evening. Now, the RBA can work a bit of magic with threats and promises, and this is an example of that. By reminding everyone they're willing to cut if necessary, the RBA is hoping people get more confident in the economy so they never actually need to cut. We shall see if that works. Overseas issues might also force a rate cut. Global markets are not being helped by Donald Trump's completely unnecessary spat with China over trade. The US President thinks he can out-negotiate China. But they don't have to worry about an election in two years (or ever). America's stock markets are plummeting and China will be well aware that Mr Trump uses the stock market as a way of showing how good he is at being President. The more it falls, the worse he looks, and the stronger is China's bargaining position. Mr Trump, perhaps the world's most prominent example of the Dunning-Kruger effect, might find he is out of his depth. Of course, all this global nervousness could be eradicated at the stroke of a pen. If the two countries do a trade deal, markets might bounce back, the economy will look rosier, and that might be enough of a shock to lift the Australian economy out of a downward spiral. So will the RBA cut? Will we get to a disaster footing? It's worth remembering that recessions and global financial crises are rare. Sometimes it is when the downsides start to look insurmountable, that's a sign the bad news has piled up as much as it possibly can. Before Christmas we will get a lot more news on the housing market, and an update on unemployment. Let's hope they all bring good news and we can all enjoy another year of rates going nowhere in 2019.